Food Trip: La Cucina | Hello Saigon! Belated Happy Mother’s Day! 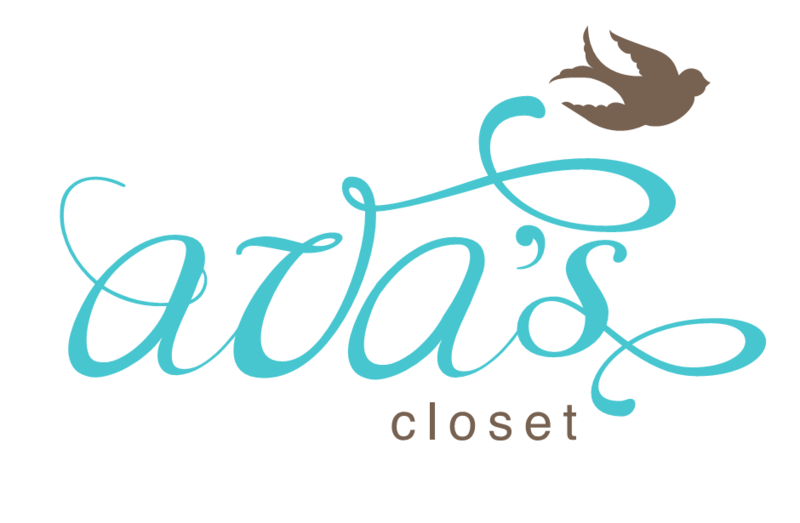 Hope all the moms had a chance to have some pampering last weekend from their hubbies and kids. The family started the Mother’s Day mini-celebration by trying out the newly opened Italian restaurant, La Cucina at the Crescent. We had the option to choose from dining inside or outside and since it was drizzling a bit, we opted to stay inside. If the weather was better, I think I would have chosen to eat outside. 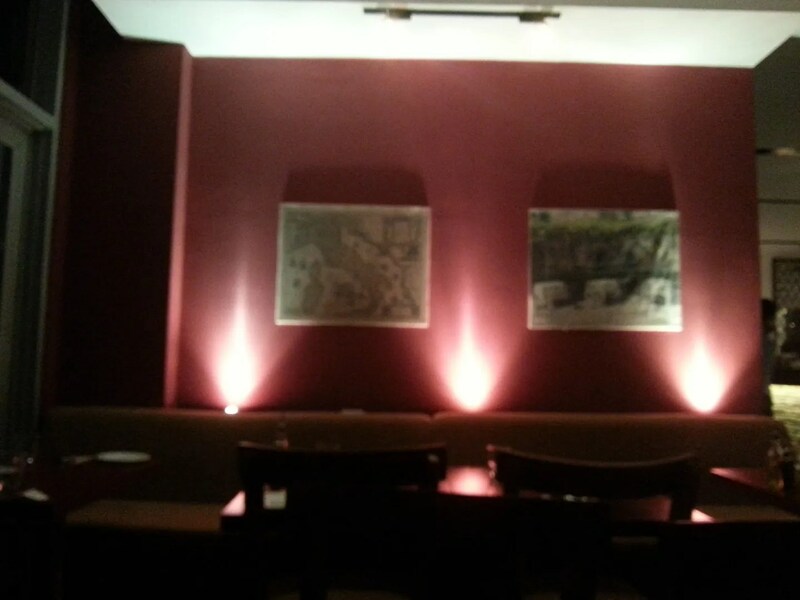 The setting inside is really more intimate for those going on a date. But I like that it is spacious and the kids get to walk around without bumping into fragile furniture. Hubby ordered so I’m not sure what the names of what we ordered. 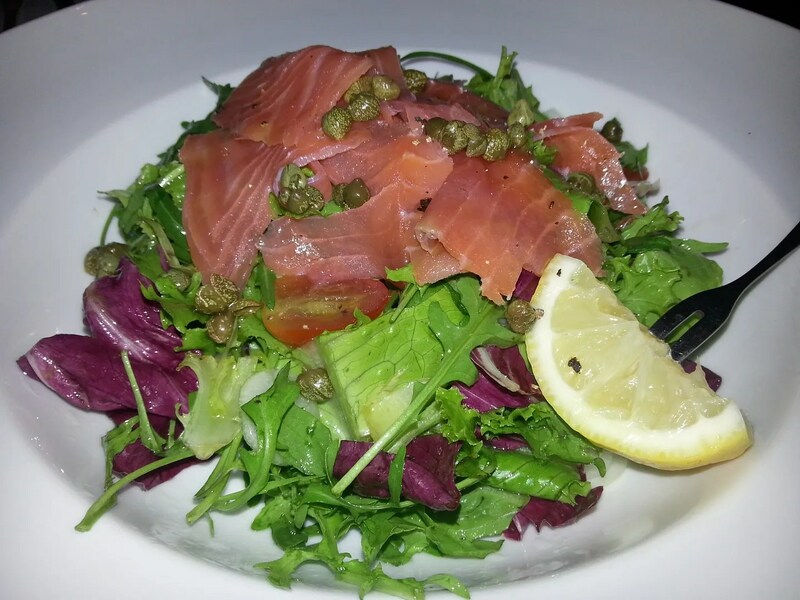 We had the salmon salad. We initially wanted the Mexican salad but that wasn’t available. But this was perfect though! Would order this again when I return! 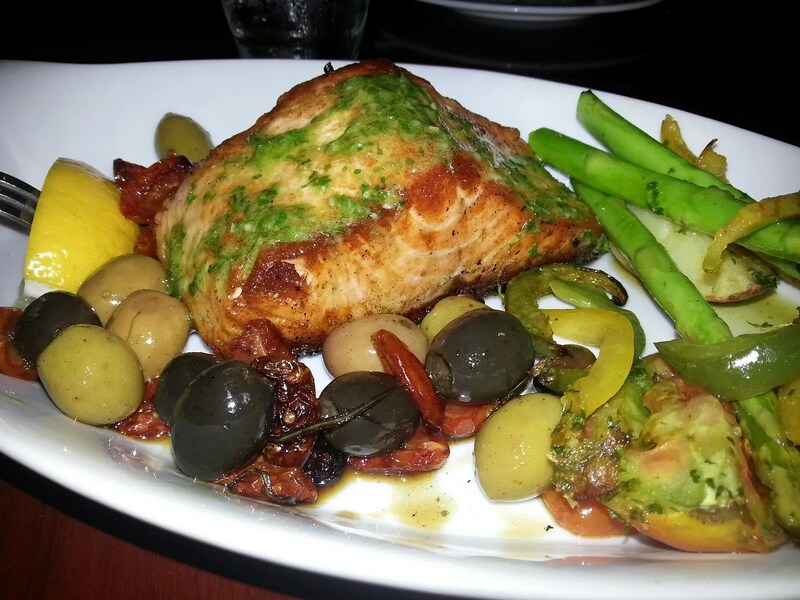 Glad too that hubby ordered this salmon dish above served with olives, sun dried tomatoes, asparagus, and potato. It’s really, really tasty and yes, definitely something I’d go back for. And because it was just us two with a 4 year old and a baby, we couldn’t order much. 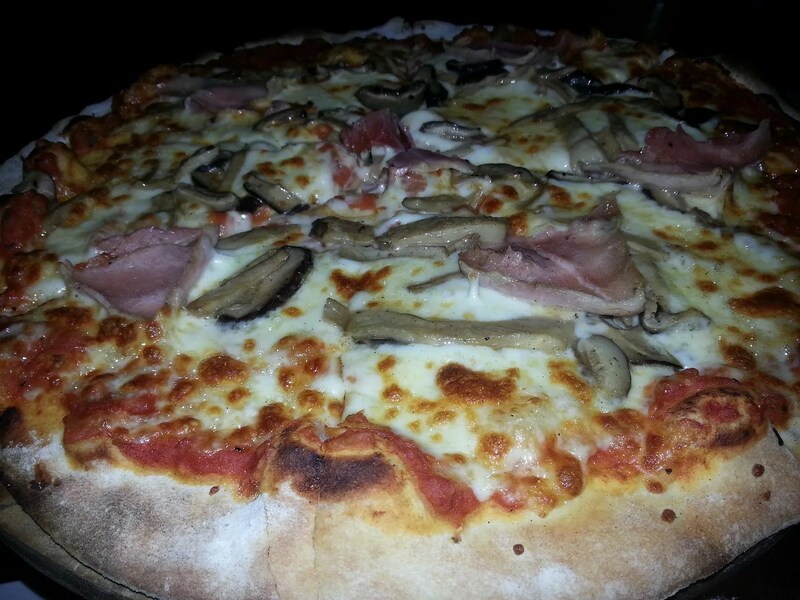 The last in our meal is Ai Funghi thin crust pizza which is actually pretty good too! I highly recommend La Cucina. The price and the food is just right! Would come back and try the other mouthwatering dishes in their menu, like the steak and lobster. They also have a selection of wine. 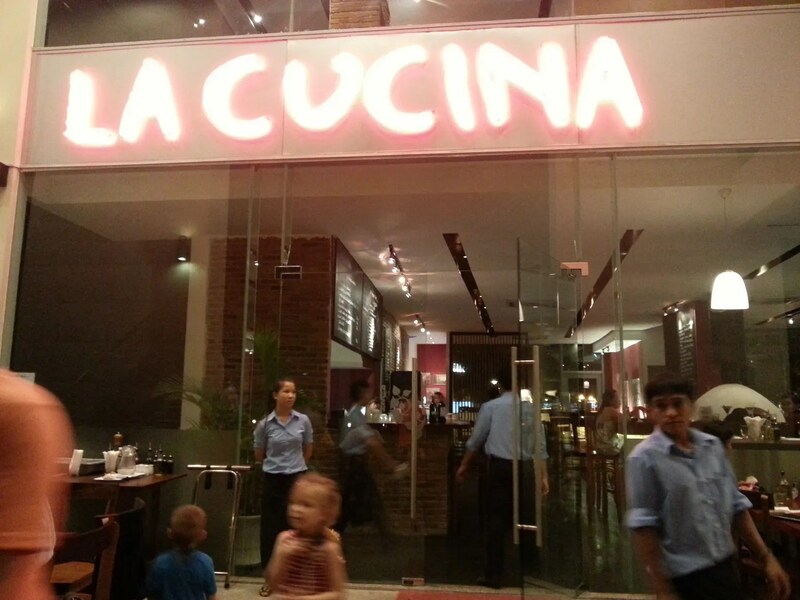 Visit La Cucina at the Crescent Residence 1, Ton Dat Tien St., The Crescent, Phu My Hung, D7. For reservations +84-8-54137932. They’re open from 11 am to 11 pm. This entry was posted in Gastronomic Delights and tagged Crescent, Crescent Residence, food, Ho Chi Minh City, Italian Restaurant, La Cucina, Phu My Hung, restaurant, Saigon, Vietnam. Bookmark the permalink. 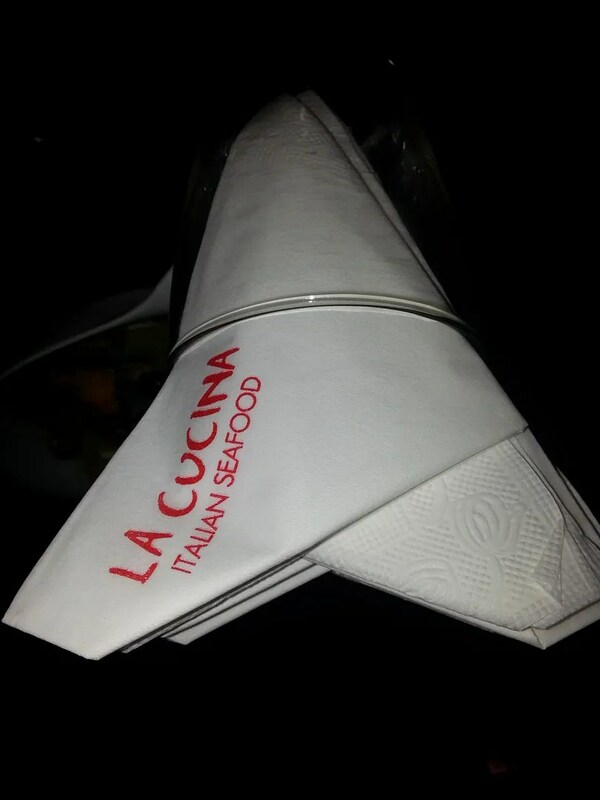 La Cucina was a great surprise. We had 8 in our party and of course were expecting anything bad. We ordered quite an array from the menu and found every dish to stand on its own. Really nice to see how well everything was pulled off. 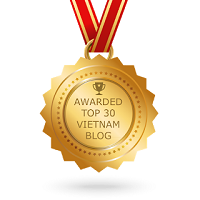 The food and the attention from the staff was well above Vietnam standards. Keep doing what you are doing. 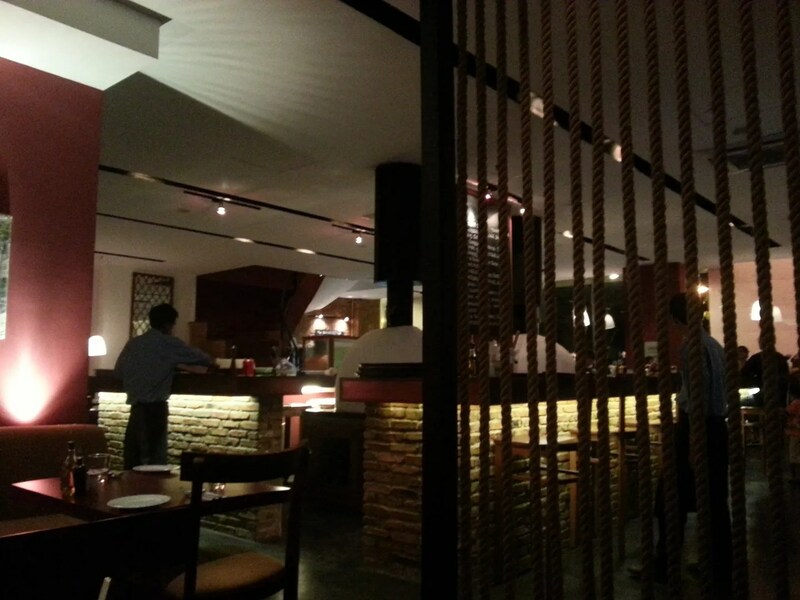 La Cucina is my favorite Italian restaurant in Saigon. I think they serve the best pizza in town. The set lunch is really great for your money. Highly recommend this restaurant.